Gosh, where to even start? This was superb, fantastic, out-of-this-galaxy, perfection, gut-wrenching, etc, etc, . . .
Oh, I know where to start! Let’s start with Tamlin. Or as I like to call him, Tamlin the Tool. This was probably my one and only issue with this book. Tamlin. Tamlin the Tool. 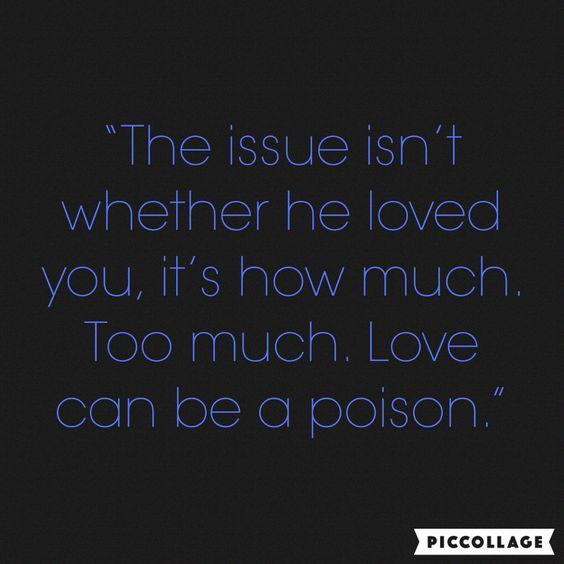 The exact thing happened to Tamlin as it did to Chaol in Queen of Shadows. I just don’t get it. I mean, it doesn’t break my heart or anything that he turned out this way. I wasn’t that attached to the guy. But, seriously!? I get why Maas did it. I do. If she hadn’t, everyone would have seen this as a new love triangle (God have mercy) between Tamlin-Feyre-Rhys. And no one wants that. 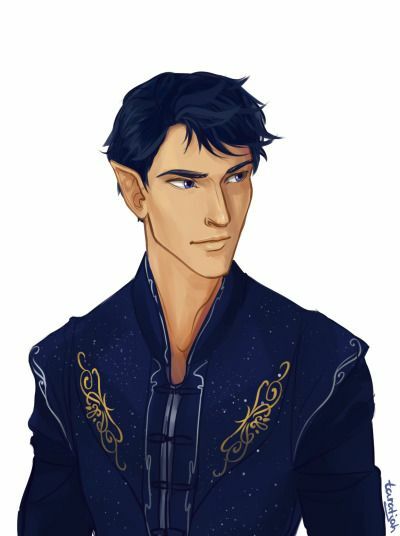 But I wish Tamlin hadn’t turned out this way. I wish it could have been something as simple as Feyre and Tamlin growing apart. I mean, to be completely fair, her and Tamlin’s romance started and ended with a curse. 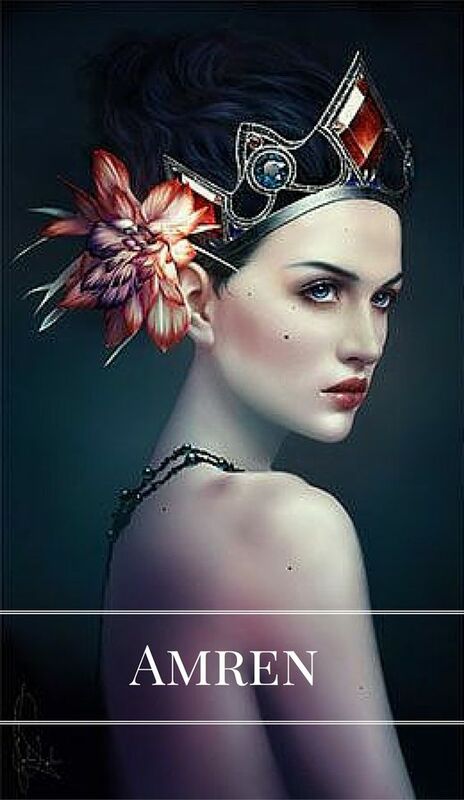 She was taken to the Spring Court by Tamlin for the purpose of falling in love with him and breaking a curse that has been going on for the last fifty years. She was tortured in front of him in the worst possible ways, and she even died for him and all the fae. Their whole relationship was firstly based on a lie about the curse and the high-strung emotions that come with trying to save all the fae in the Spring Court, everyone Under the Mountain. Obviously things are going to be different between them after all that. There is no shame in growing apart after everything. I just wish Tamlin didn’t have to become the utter douchebag that he did to accomplish it. But whatever. It is what it is. I was more frustrated than upset, especially with how he was treating Feyre. I understand his desire to protect her at all costs after everything. He – and the rest of the courts – owe her everything. 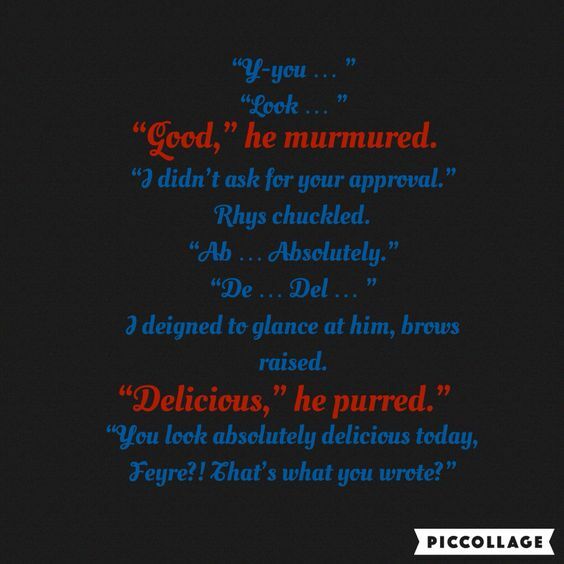 I was amazingly happy and proud of how the deal between Feyre and Rhys turned out. This could have so easily been something where Rhys basically kidnaps Feyre once every month, her kicking and screaming and whatnot until she slowly feel prey to his seductions. He could have been a total jerk about it. But instead, Rhys only takes her when she wants it. When she needs it to be away from Tamlin and the suffocation around her. He doesn’t shy away from Feyre and her PTSD from her time Under the Mountain. He doesn’t pretend to be asleep every night when she wakes up from nightmares and throws up in the bathroom. No, Rhys will hold back her hair and rub her back every night. He’ll give her the space she needs and not expect her to be all right. If she wants to go out, she can go out. If she doesn’t want to paint, she doesn’t have to paint. If she wants to put herself in danger, she’ll put herself in danger. He won’t tell her to get over it. He’ll help her, push her maybe, but never expect her to do anything she doesn’t want to do. She doesn’t want to meet new people today? Alright. She doesn’t want to go outside today? That’s fine. God, that was such a relief. I’m so used to heroines having something like this happen to them and then a new threat arises, and everyone either wants her to stay completely out of it or expects her to get over herself and do what needs to be done to save everyone else. To protect The Greater Good and all that. But that’s not what we get here. It’s all Feyre’s choice. No one tells her she has to do anything, or subtly guilts her into doing anything. I thought he was such an a-hole in the last book. I could totally see that there was more to him than met the eye, that everything he did was being watched closely by Amarantha. I mean, he was known as the whore to Amarantha, obviously I would never expect him to be all sunshine and rainbows. Rhys expects nothing from Feyre. 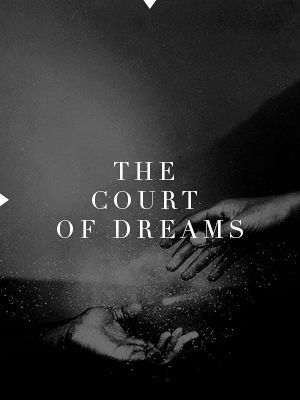 If she just wants to live out her life in the Night Court or (God forbid) the Spring Court doing absolutely nothing but holding herself together, okay, that’s her choice. 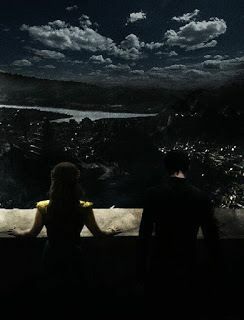 But there is a war coming, and Rhys tells her that when Tamlin wouldn’t. 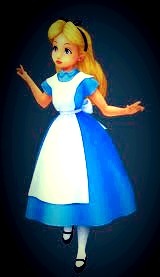 And she could help, if she so wished. 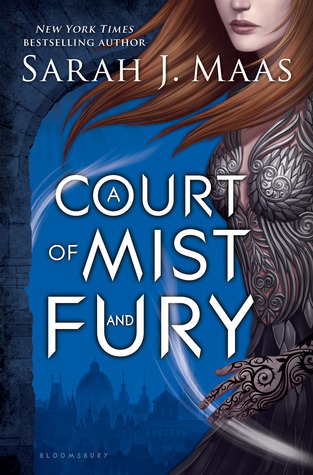 And, obviously, Feyre will help, even if it ruins her, because she cannot just lie low when a war is on the horizon. Even when Feyre puts herself in danger, Rhys never, ever tells her not to. He understands why she does it, accepts that she will never be someone wrapped in finery and told to stay out of a fight. He wouldn’t even want that. Every ounce of his being tells him to protect her – and he will – but she gets to fight her own fights. My gosh, that’s so hard to find in a YA love interest anymore. And then there were Rhys friends. Amren killed me. 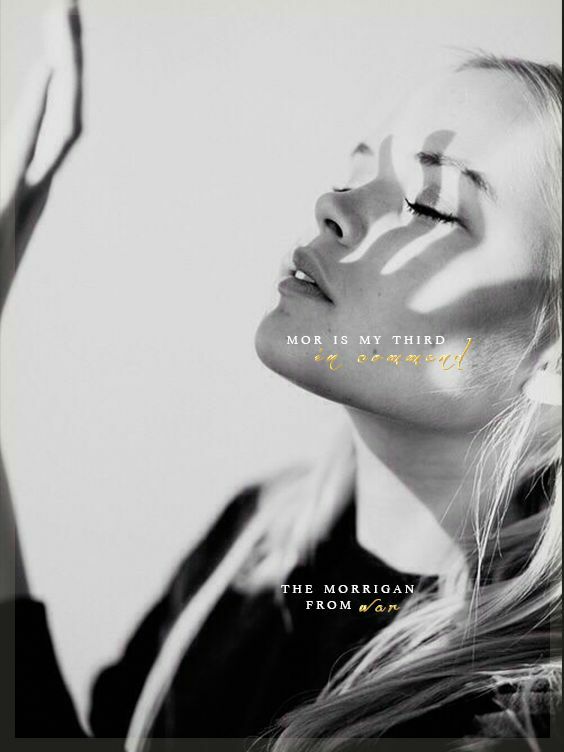 Mor broke my heart. Cassian made me laugh. Azriel makes me want to cuddle him. In this world where men are seen as stronger, better fighters than women, Rhys’ second and third in command are both women. Damn strong women who could probably best even Rhys in a fight. 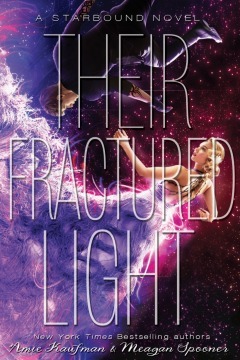 They all have their own parts in helping and healing Feyre of her wounds from Under the Mountain. Maas does not shy away from Feyre’s PTSD. It’s there, and it will be there for some time. Same with Rhys. I don’t think it really clicked to me the fact that he had been Amarantha’s whore for the last fifty years in the last book. Just think about what that could do to a person. Rhys had to fake his attraction to Amarantha for fifty years. He had to make her believe that he was as cruel as her, wanted her to win and make her believe he wanted Feyre to die. My, God. And all of a sudden everything Rhys did in the last book makes perfect sense. He was protecting Feyre in every way that he could. Tamlin just sat there next to Amarantha while Feyre was being beaten and killed slowly, not saying any gosh darn thing. Rhys protected her and shielded her as much he could, and he’d been tortured by Amarantha for so much longer. Didn’t stop him. I mean, even Lucien tried to help Feyre Under the Moutain. Speaking of Lucien . . . WTF!? It really says something that Lucien would dare to oppose Amarantha while they were Under the Mountain but wouldn’t ever dare oppose Tamlin while he sees Feyre wasting away. How messed up is that?